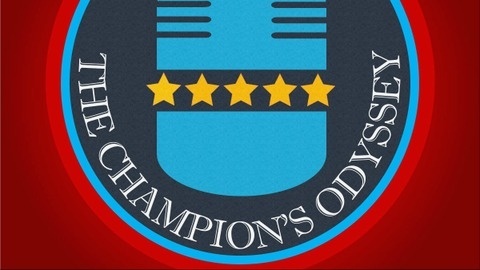 The Champion's Odyssey is where you discover wisdom, insights, and inspiring stories of everyday, ordinary people doing extraordinary things in life, leadership, and legacy. Ever wondered how you can leave your mark in this world? Do you often think about whether the choices you make matter to anyone? Do you feel like you are in a rut struggling to change or make a difference? 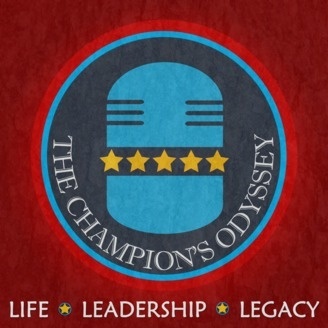 Each episode will attempt to address those issues and provide you, Champion Nation, with the inspiration you need to make an impact in your world. Join me at ThomasLeong.net for shownotes and other resources for life, leadership, and legacy, and let's go on this Odyssey together. Journey On!